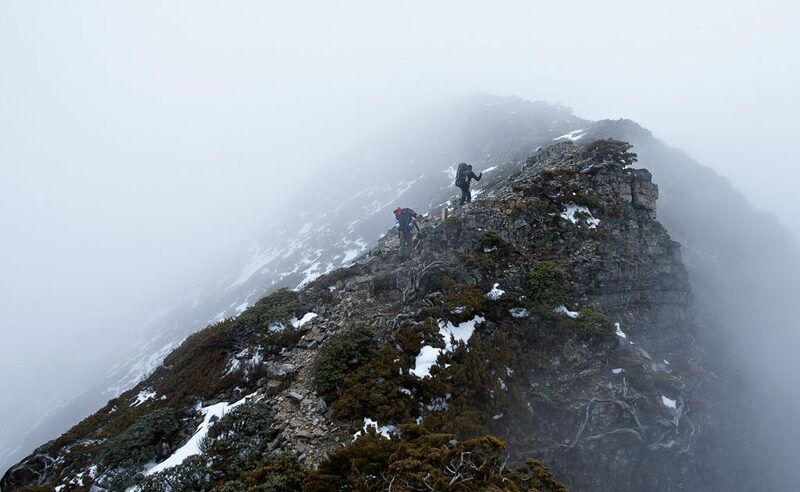 The Holy Ridge is an absolutely stunning, 6-day traverse that takes you along the dragon’s spine, a ridge over 3000m above sea-level in the Sheipa National Park. 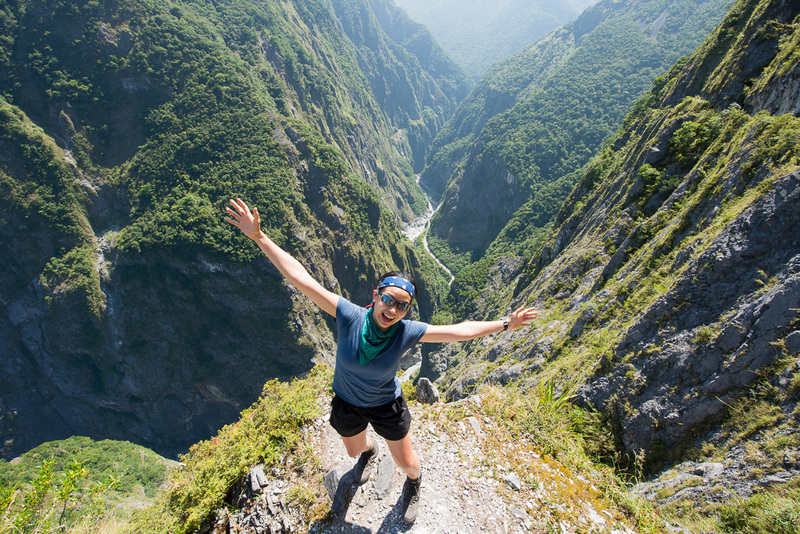 It is an epic hike and not one for the faint-heated with a number of cliffs to be negotiated and razor like ridges to be crossed. 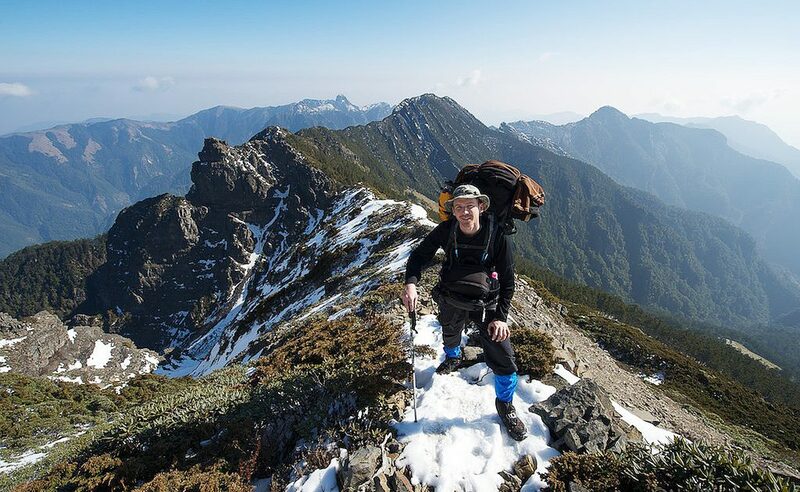 The Holy Ridge connects Snow Mountain at its southern end to Buxiulan Mountain in the north. 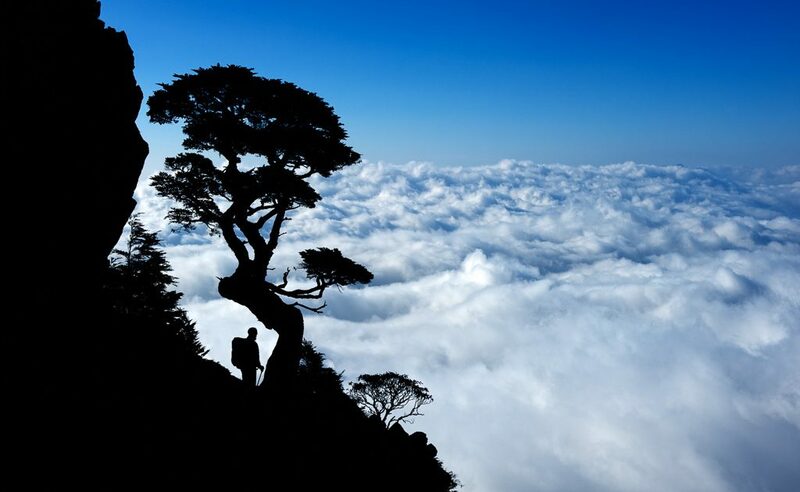 There are a number of ways to hike the ridge, including the circular O route which encompasses the Wuling Sixiu, the I-route which is a straight north to south hike that connects with Dabajianshan, and the Y-route which is almost a combination of the O- and I- routes. Please note that this is a very tough hike and not suitable for everyone. 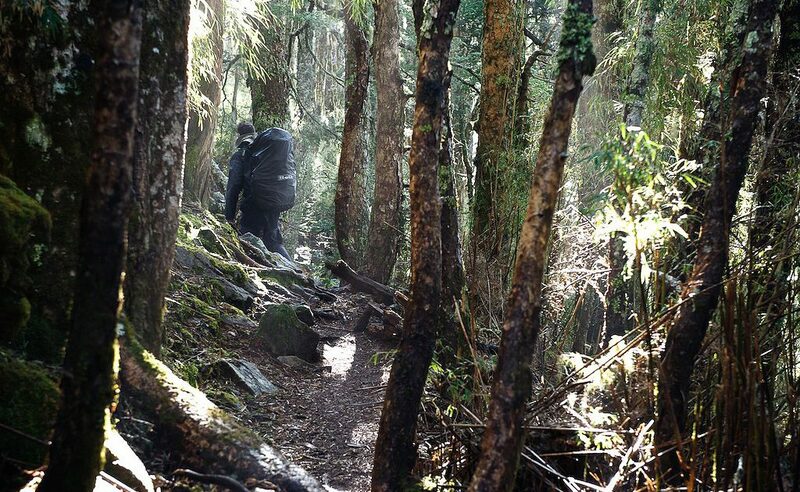 We will only take people on this hike who have been on a high mountain hike with us before, or who can prove that they’ve done many high mountain/alpine hikes on their own and have the rock climbing skills needed to navigate the cliffs. Bear in mind we will spend at least 4 days above 3000m. There are a number of fixed ropes and cliff faces to negotiate. 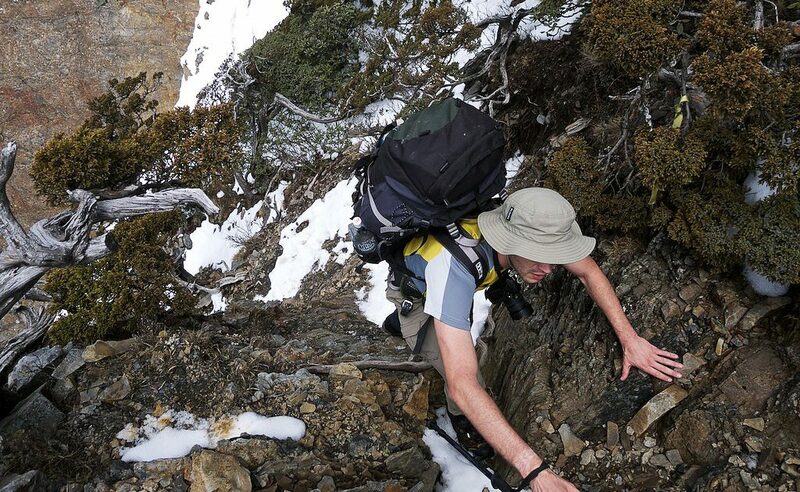 We do other hikes in the Sheipa National Park that offer excellent views of the ridge without having to traverse the most dangerous sections, see Snow Mountain and The Sixiu for more details. The Holy Ridge a very tough and dangerous hike. We will cross many exposed sections at high altitude. A high level of fitness and experience is required. There are a number of cliffs and fixed rope sections on the hike. Usually, we won’t take anyone on this hike that hasn’t been on another high mountain hike with us.